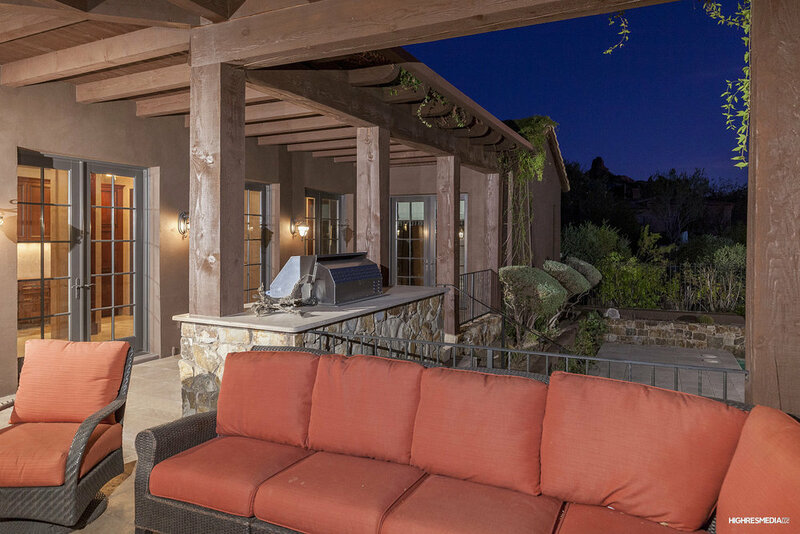 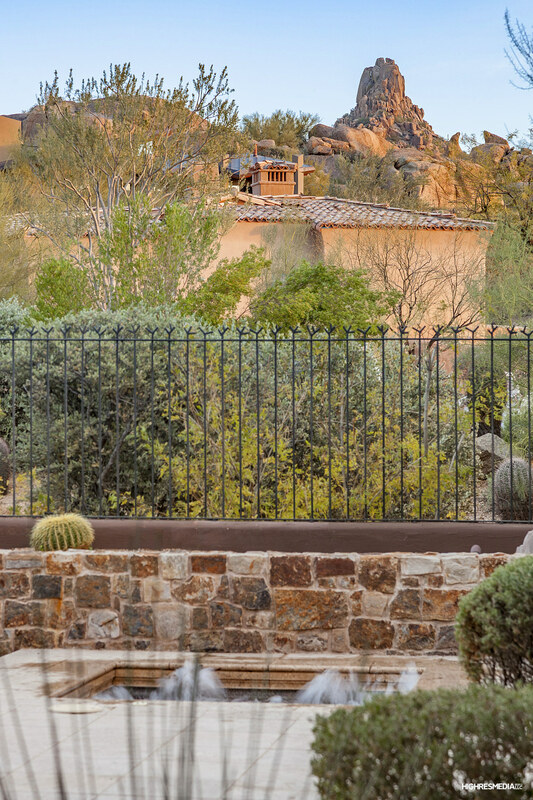 A rare opportunity in Estancia, this architecturally inspiring residence is like new. 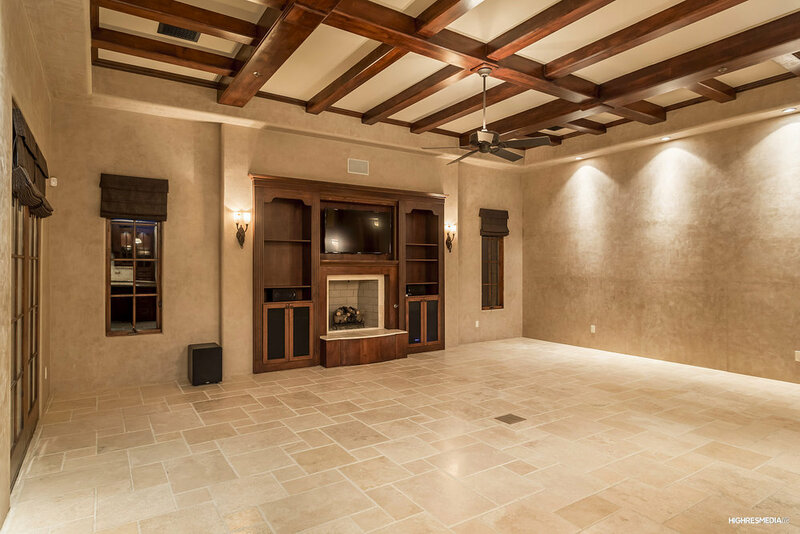 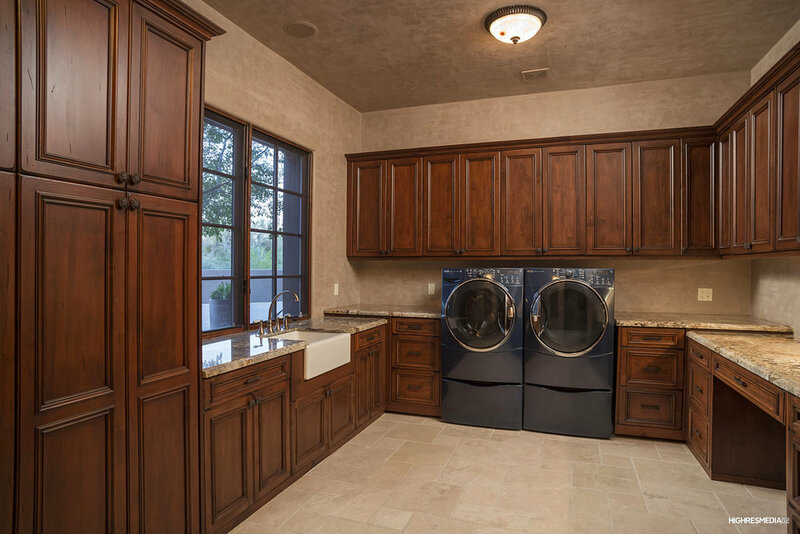 Walls of Ventian plaster, custom cabinetry and wood beamed ceilings play against the natural stone throughout making this a warm and inviting home. 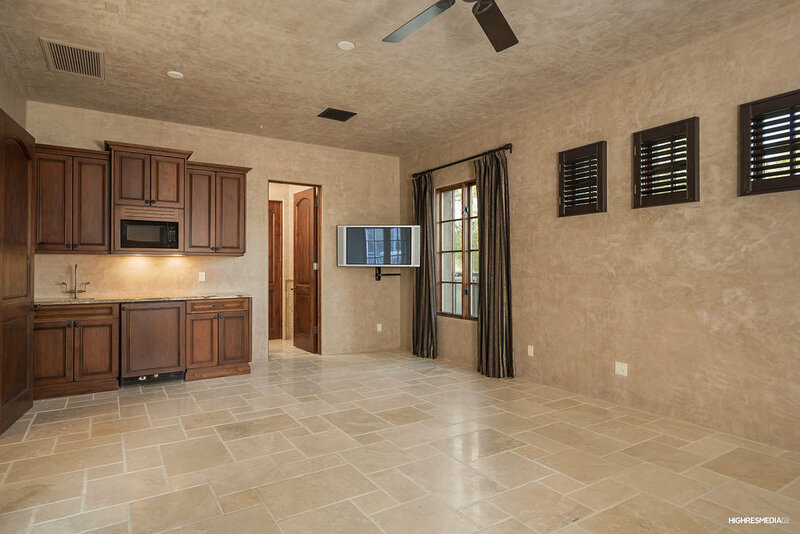 A beautiful chef's kitchen has a spacious center island with top of the line appliances, a breakfast nook surrounded by windows and a beverage bar with wine storage and refrigerator drawers. 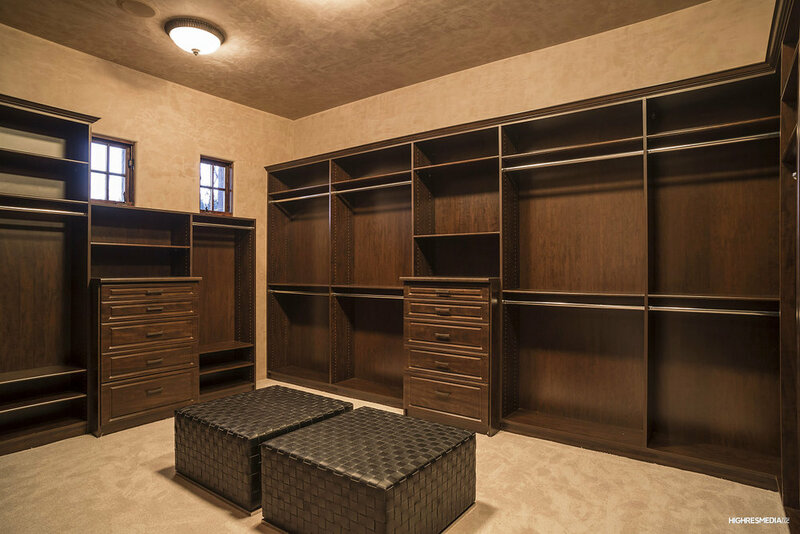 It also offers a walk-in pantry and butlers pantry for those extra special pieces. 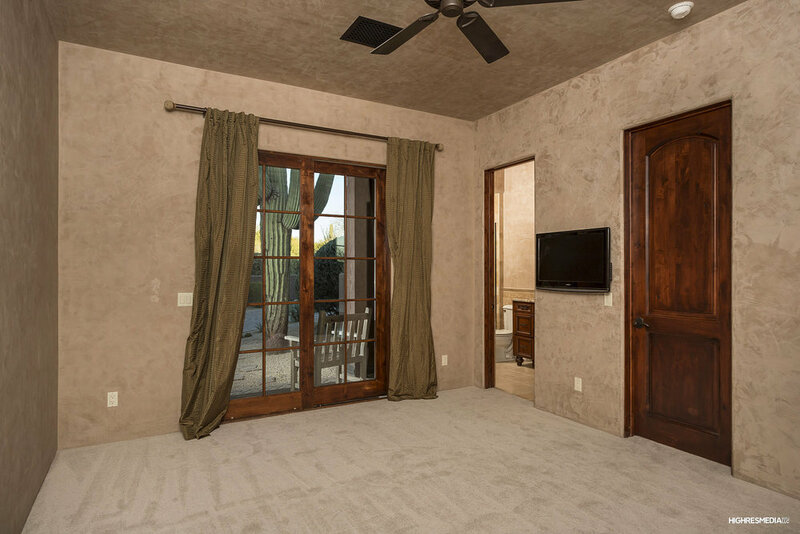 The great room is anchored by a gas fireplace and has wood-beamed ceilings. 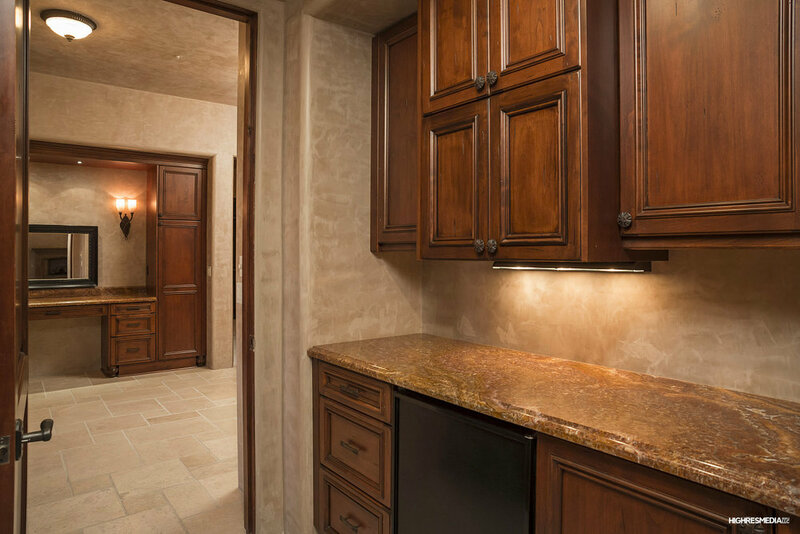 The guest wing offers three spacious en-suite bedrooms and a built-in desk area for those daily tasks. 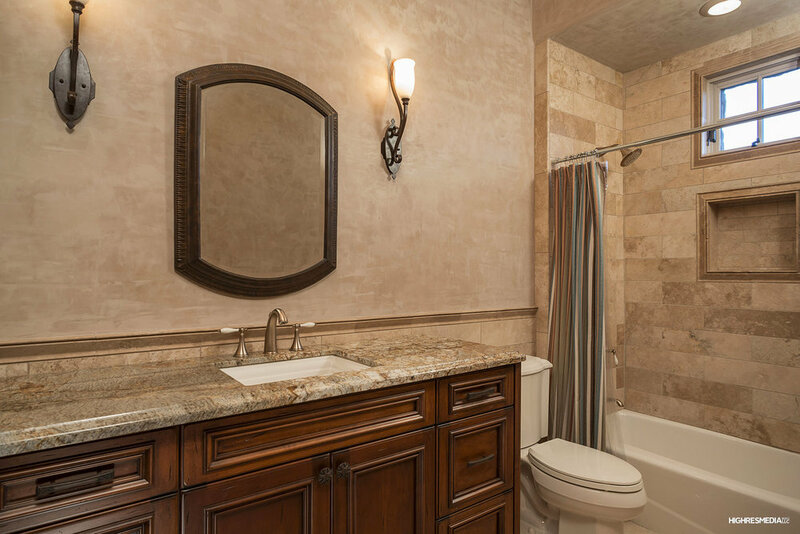 The master retreat offers a spacious bedroom with sitting area and fireplace while the spa-style bath has separate tub and shower, dual vanities and a large walk-in closet. 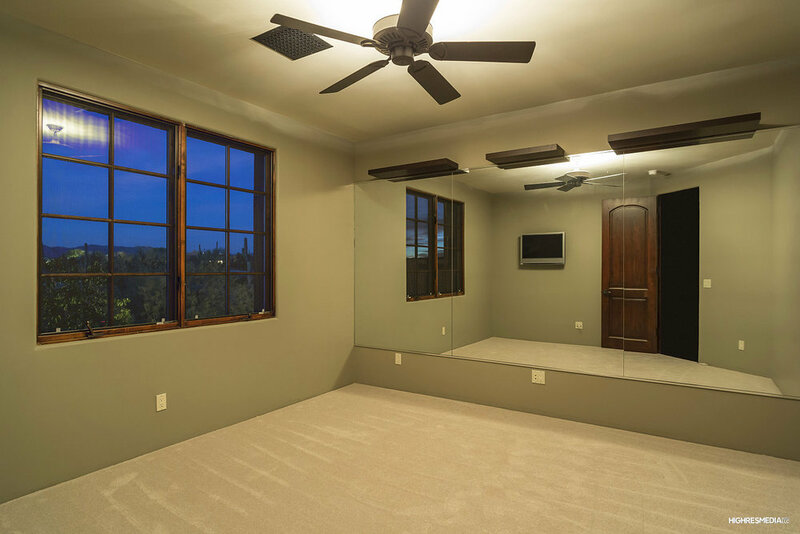 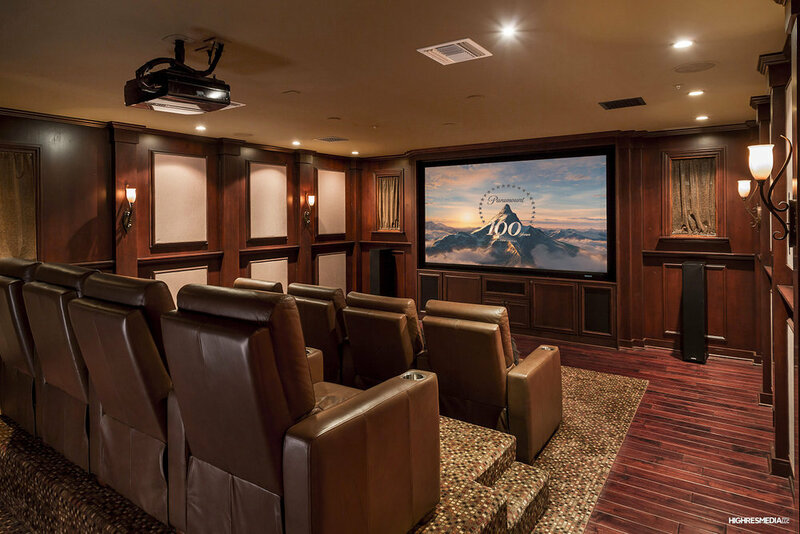 Upstairs you'll find a dedicated home theater, 5th bedroom or workout room and full bath. 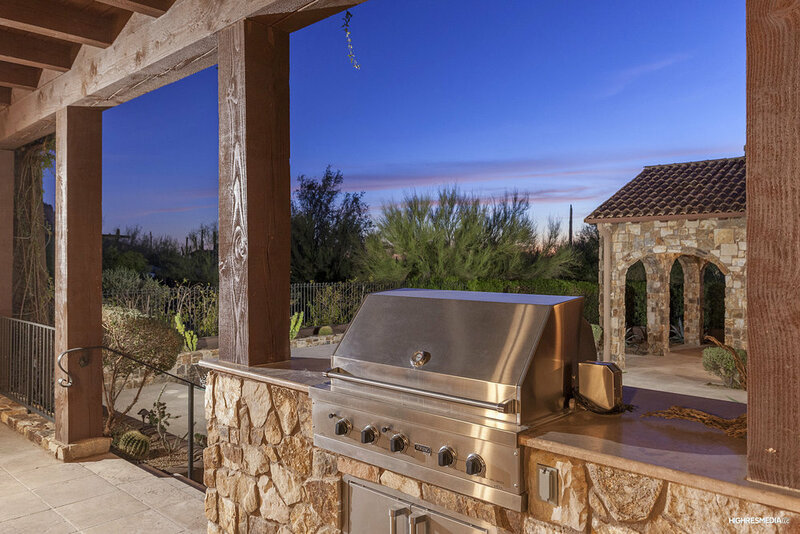 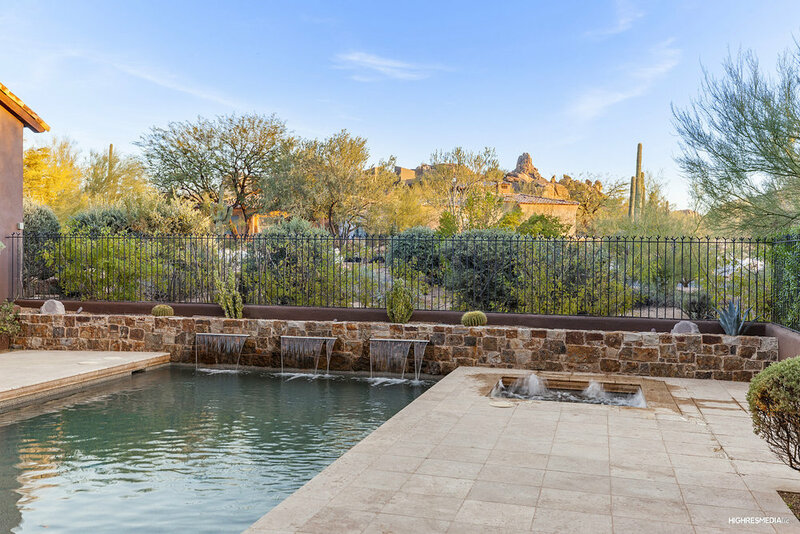 Outdoors you'll find covered patios, built-in BBQ, pool with water features and surrounding deck areas with views of Pinnacle Peak.